The Black Hills of South Dakota are home to famous sites like Mount Rushmore, Wind Cave, Jewel Cave, Harney Peak (the highest point east of the Rockies), Custer State Park, Devils Tower National Monument, and the Crazy Horse Memorial (the largest sculpture in the world). Thanks to Greenview Estates, the land for sale in the Black Hills could put your future home in the center of this beauty. Contact us to learn more about our beautiful Black Hills land for sale. Rarely is such beautiful land available for purchase in such a pristine location. With 19 plots of 2-6 acres, you can own a piece of the beautiful South Dakota Black Hills. But hurry! This land will only be for sale for a short period of time. 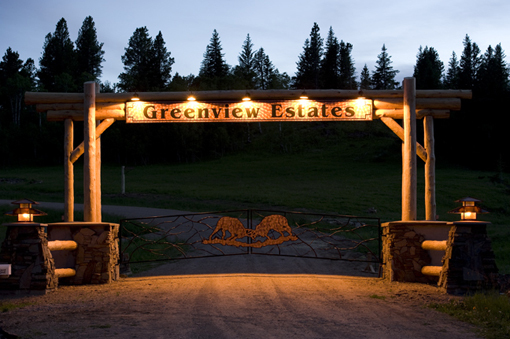 Greenview Estates offers the premiere real estate in the Black Hills of South Dakota. 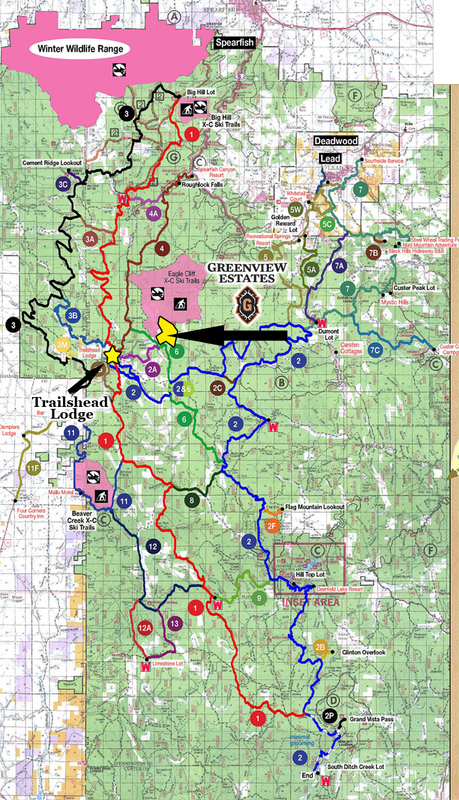 Located near Spearfish Canyon, Cheyenne Crossing, Terry Peak, Mystic Minor, Trailshead, and Eagle Cliff.